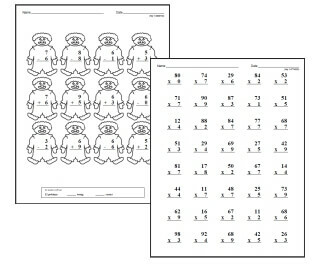 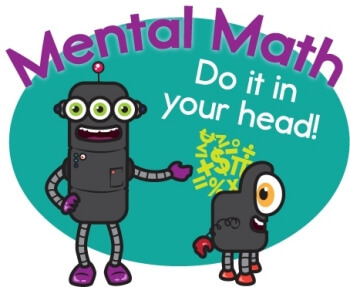 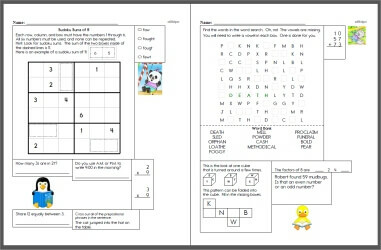 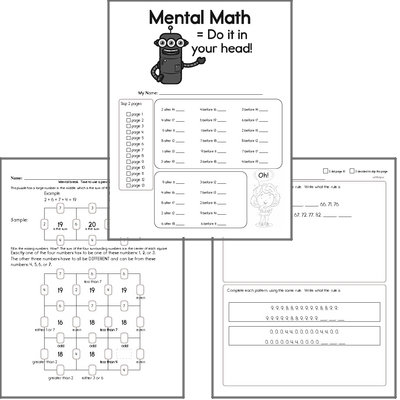 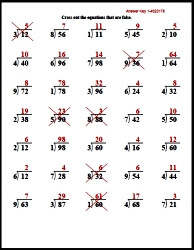 These engrossing fourth grade worksheets will take students far past basic skills in the four operations as they master numbers through the millions and six-digit problems of all kinds! 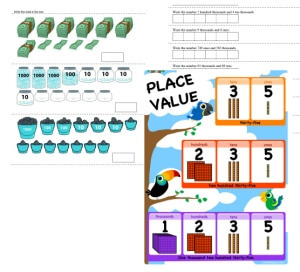 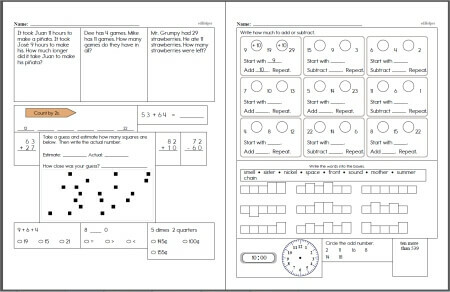 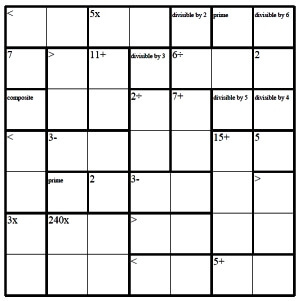 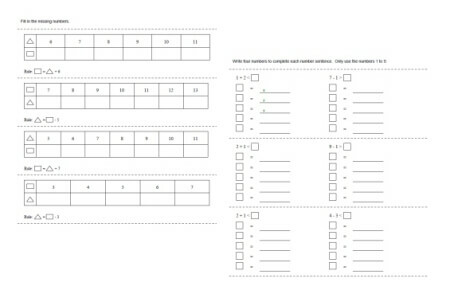 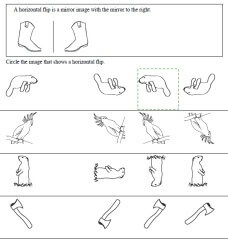 Other captivating worksheets cover critical thinking, mean, median, and mode in unique ways for aspiring mathematicians. 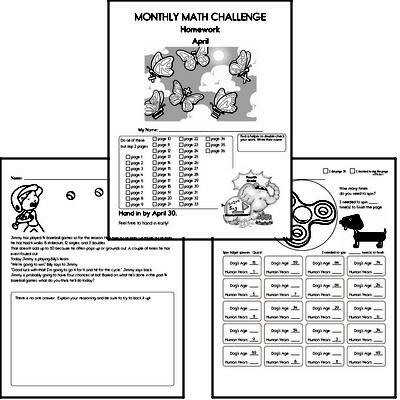 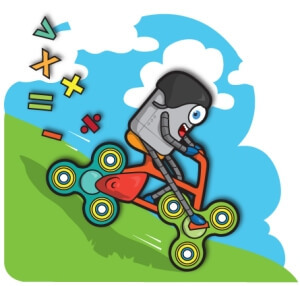 They will also enjoy working on important topics, such as percentages, ratios, fractions, complex money problems, and number theory. 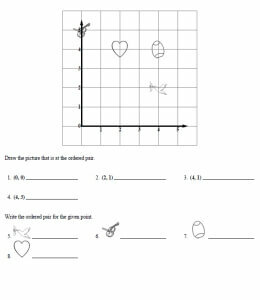 Create your own worksheets tailored to students in geometry, algebra, and more! 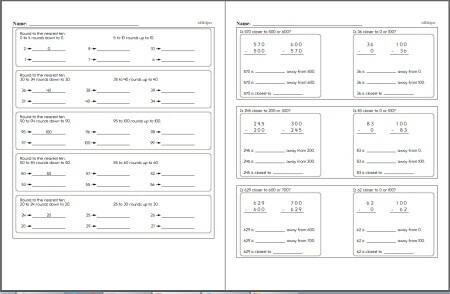 Each book contains word problems, mixed math, and other fourth grade review materials. 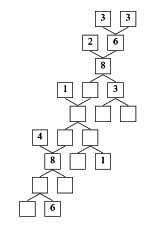 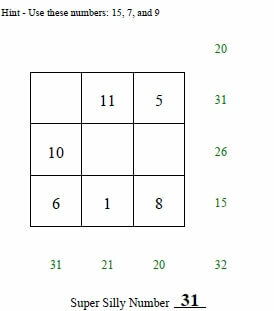 Ordered pairs: Find each ordered pair. 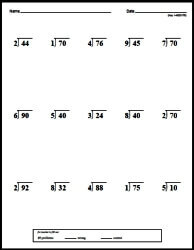 Write the letter for the point named by the ordered pair. 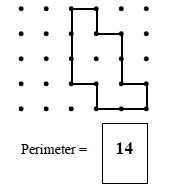 Ordered pairs: Draw the ordered points on the grid. 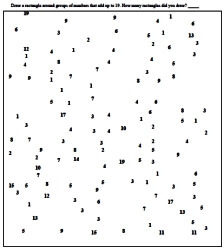 Label each point.